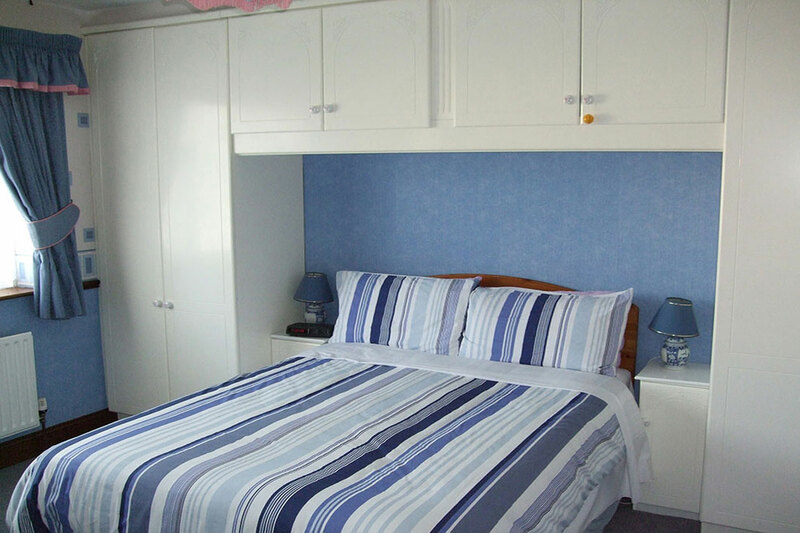 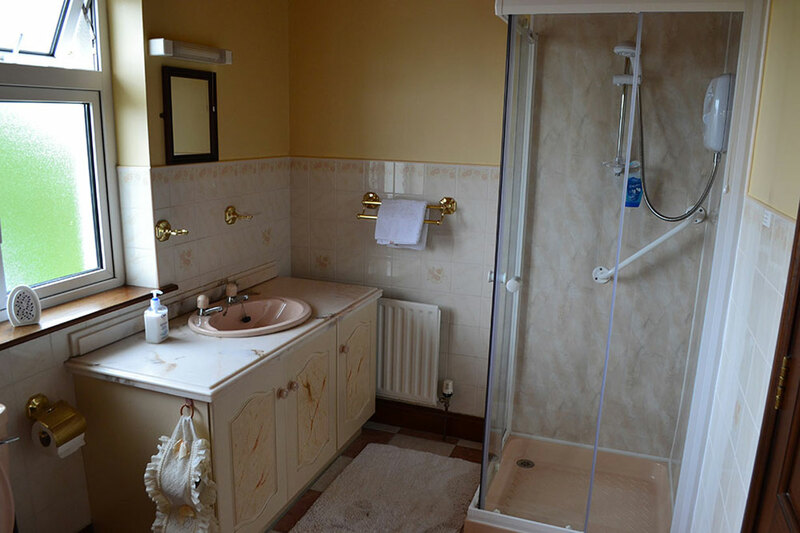 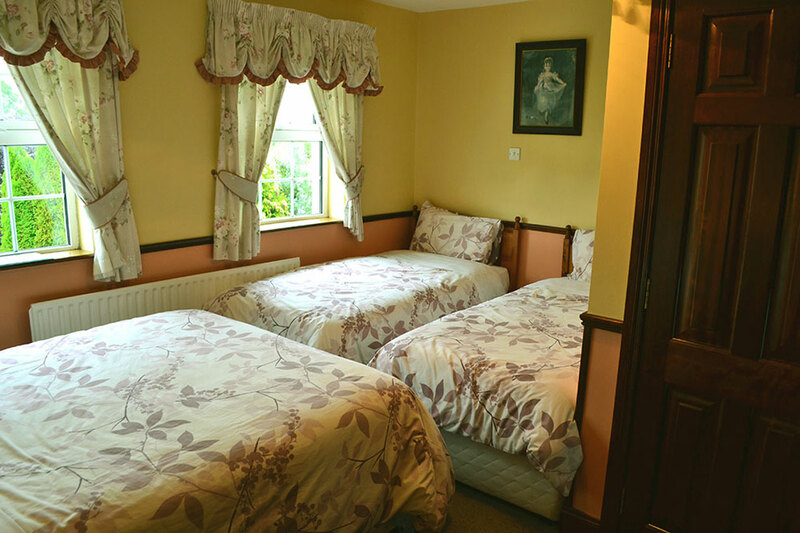 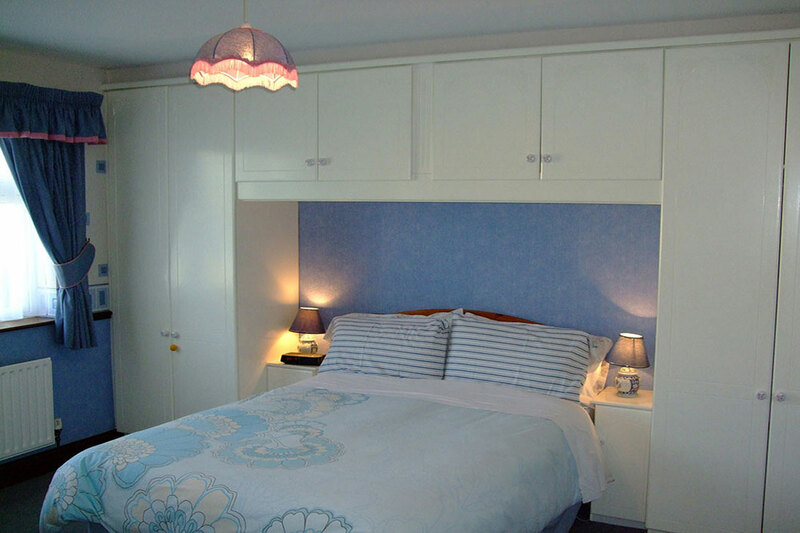 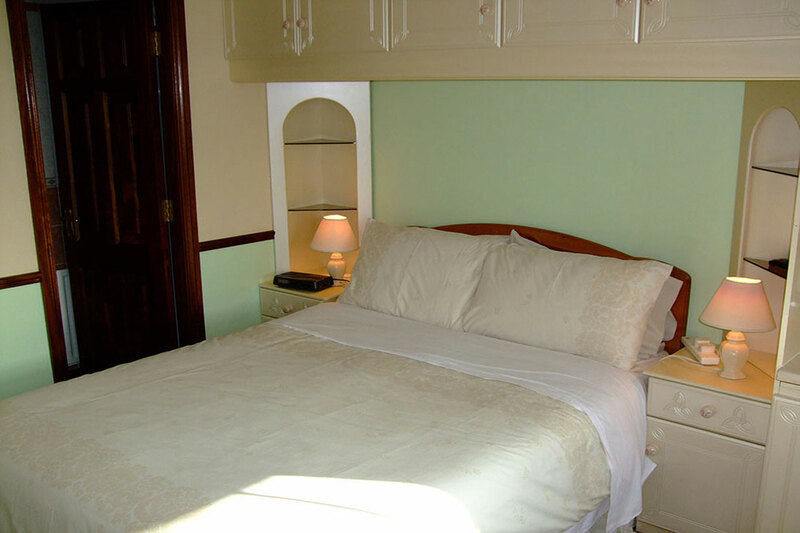 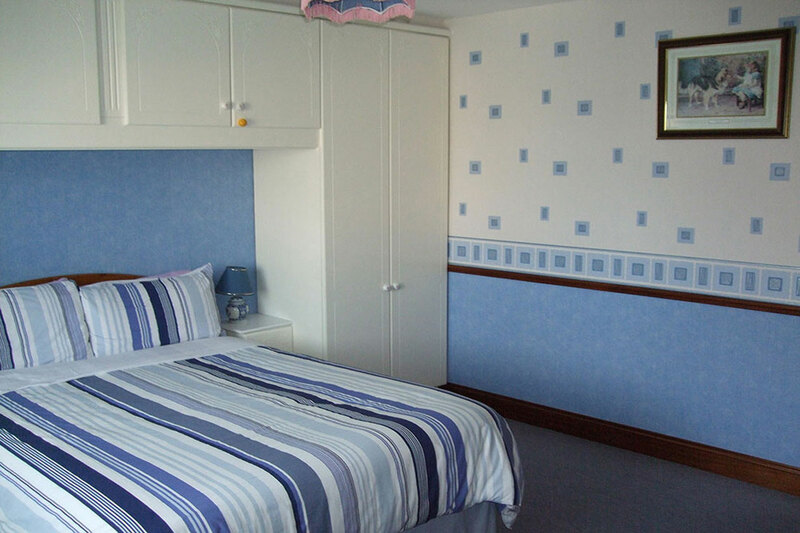 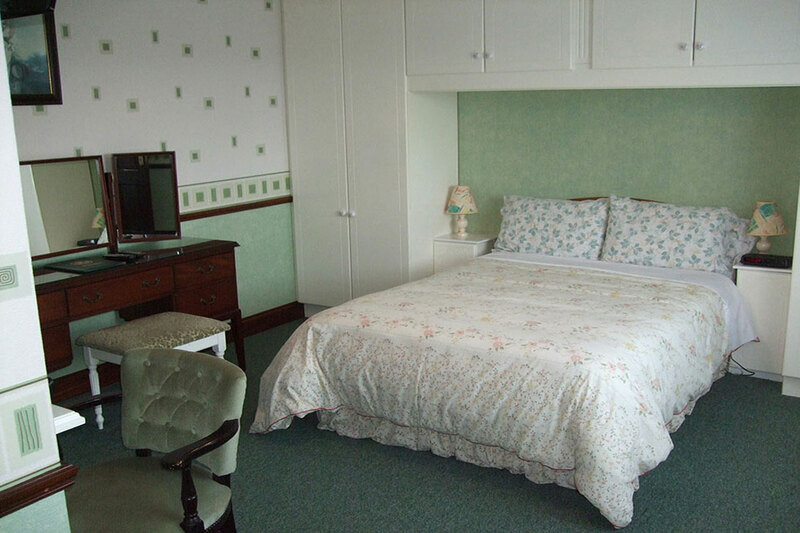 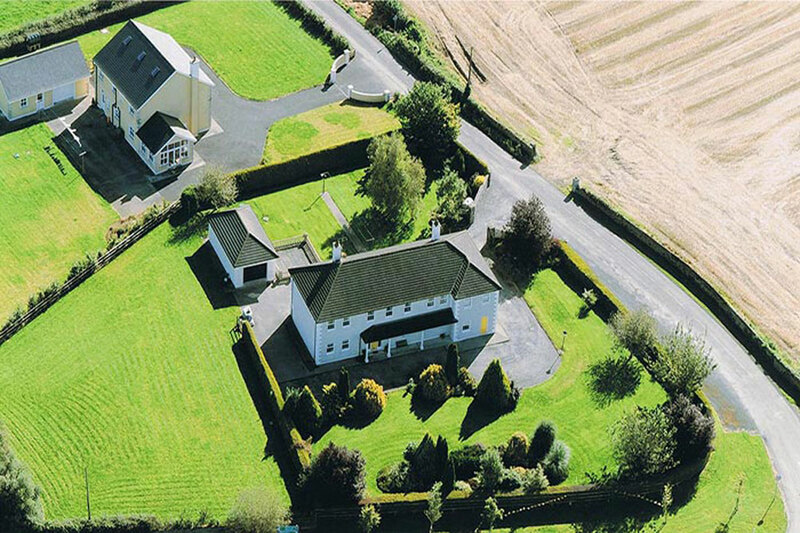 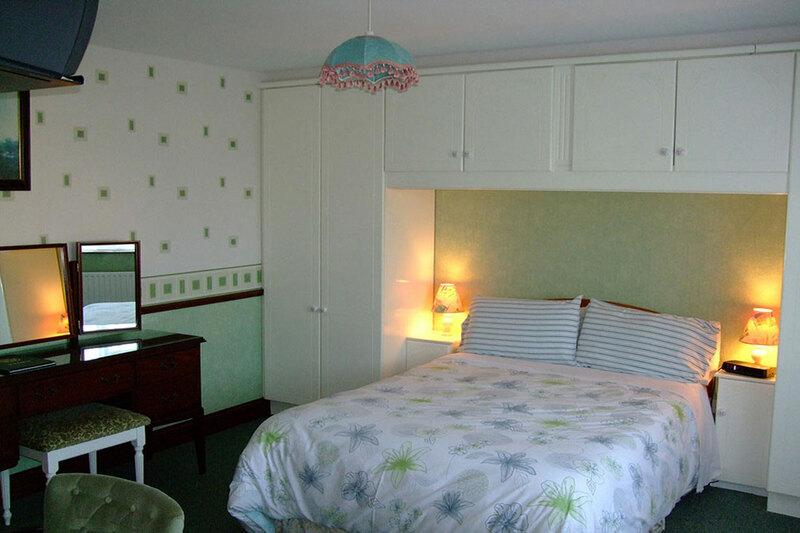 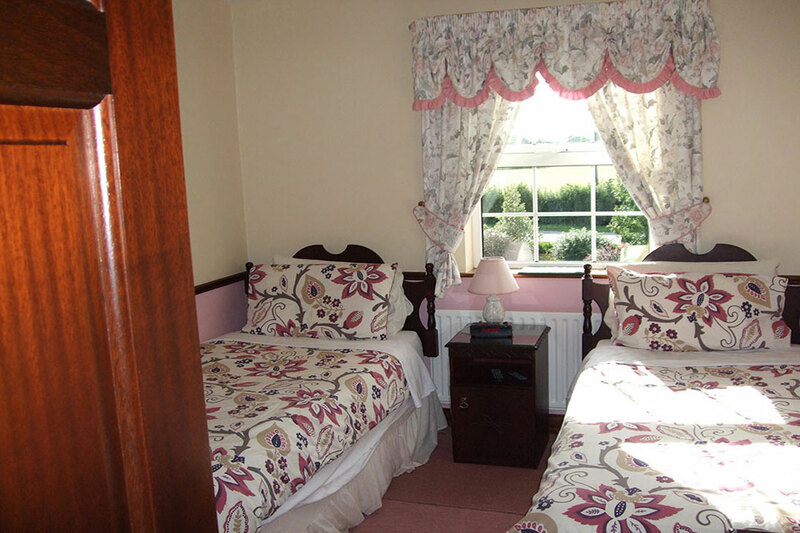 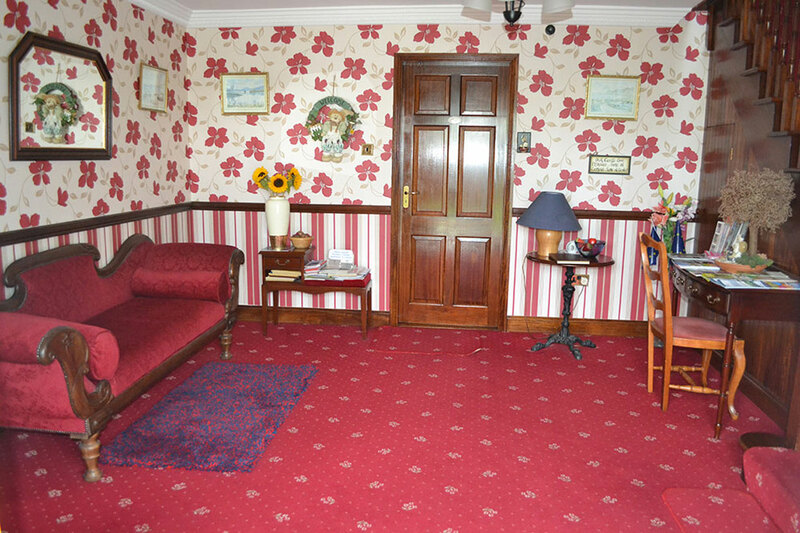 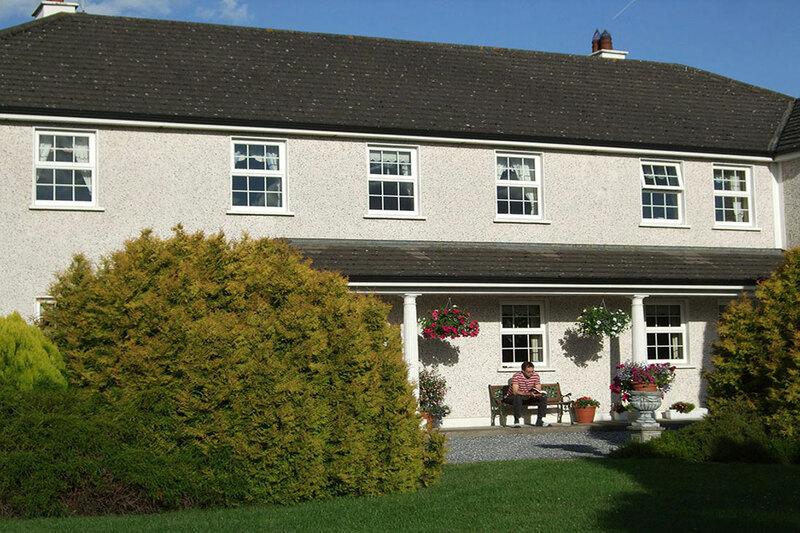 Churchview Bed and Breakfast is situated just six minutes from Kilkenny City. 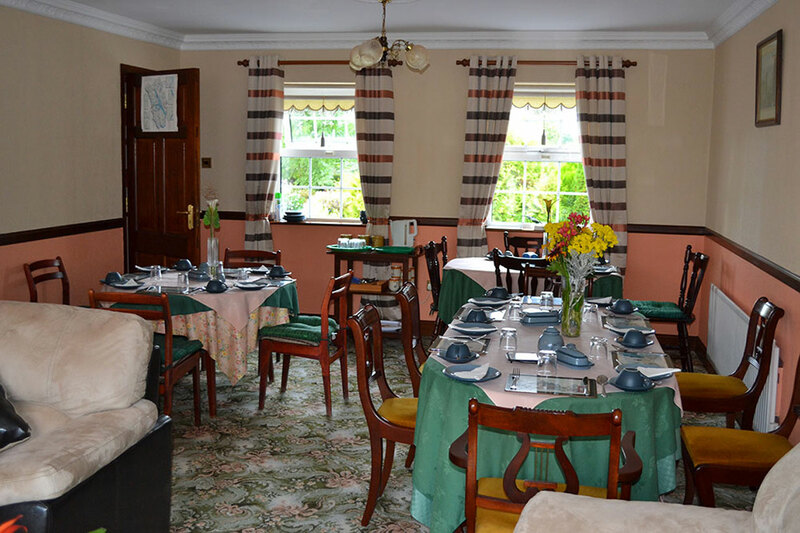 On your arrival we can offer you tea and coffee. 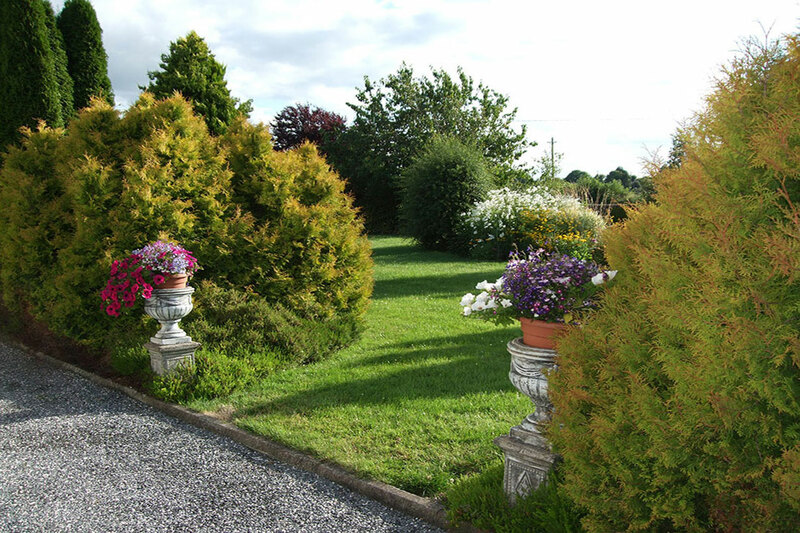 Our extensive garden is yours to enjoy with outdoor seating and clean, fresh country air. 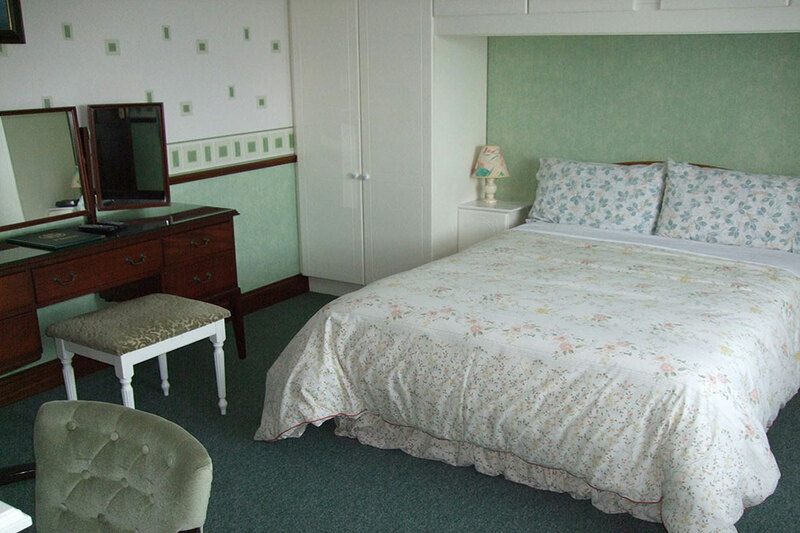 All rooms have satelite TV and there is ample free car parking. 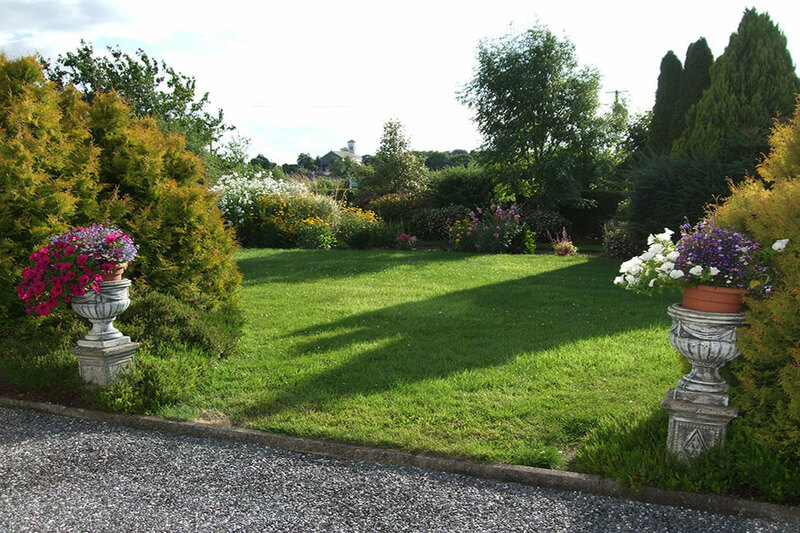 Nearby leisure pursuits include, angling, golfing, horse riding, gunsports, hill walking, traditional irish music venues and a host of other entertainments that Kilkenny, has to offer.